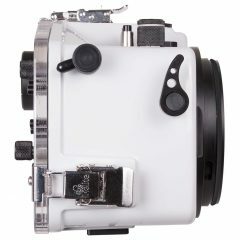 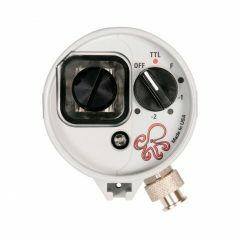 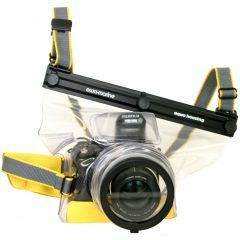 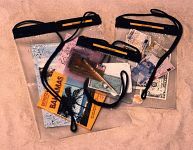 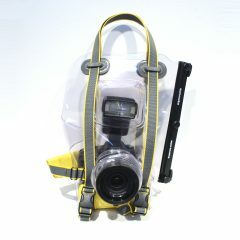 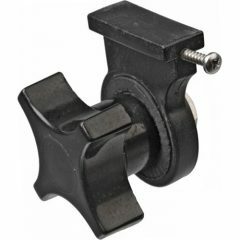 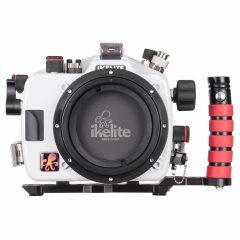 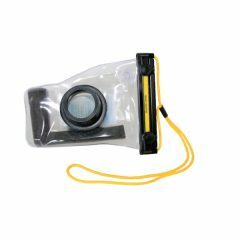 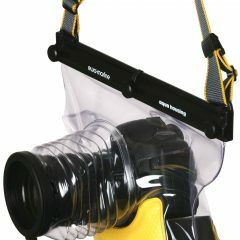 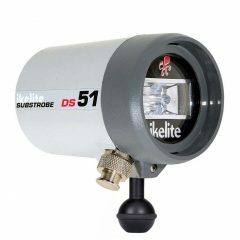 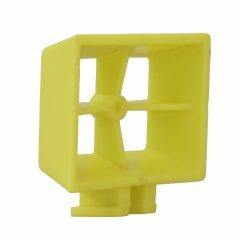 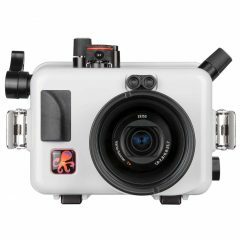 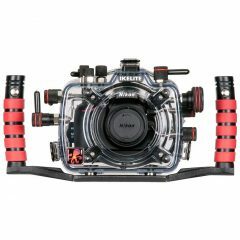 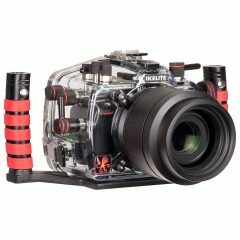 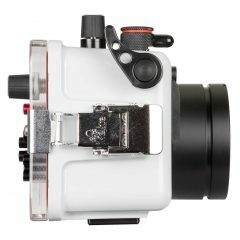 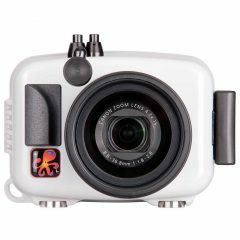 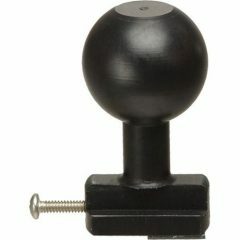 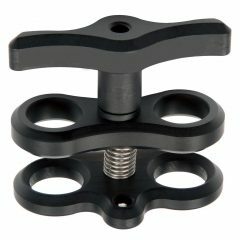 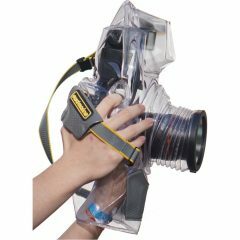 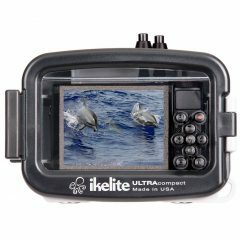 "Underwater housings for: underwater photo, video and light"
We stock camera underwater housings, underwater flashes and underwater photography accessories from 10bar, Equinox housings, ewa-marine, Fantasea, Gates housings, Ikelite, Nauticam, Watershot and others, leading manufacturers of underwater housings. 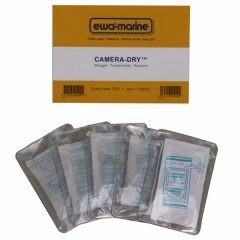 As a subsidiary of ewa-marine, we also have a brand shop in our online shop, the official ewa-marine factory outlet / factory outlet. 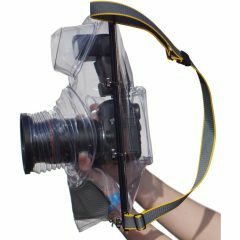 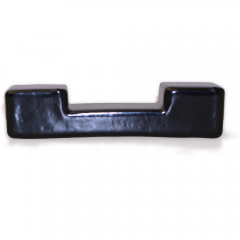 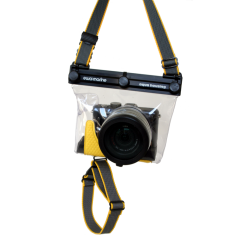 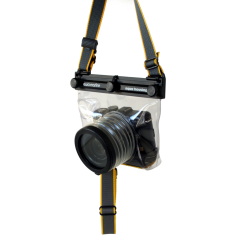 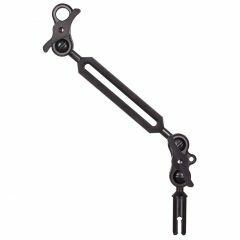 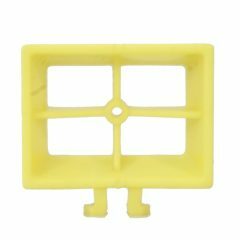 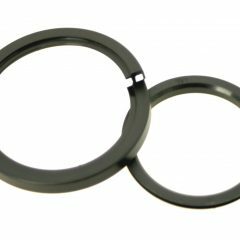 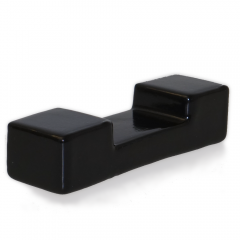 Inexpensive and flexible (fits not only as fixed housing, for the current camera but also the next and next)-Glass glass made of German production-proven product: ewa-marine produces housing of this type since 1969-“Made in Germany”, Therefore factory and contact person on site.